All you need to know about outdoor activities. 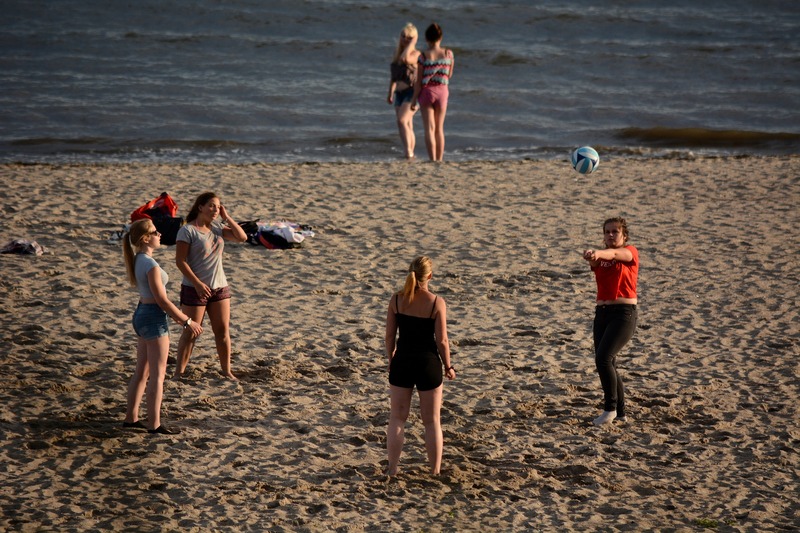 Most probably, your local beach has a permanent net, so all you will need to bring is a ball. The ball is usually light and soft, but it is slightly bigger that balls for indoor games. The men’s net is slightly higher than women’s. It is advisable to choose the right net height- play on the net meant for your gender. Playing in the sand is tough. It slows you down, reduces your vertical jump (you will only afford a few millimetres), and causes you to get tired faster. To survive on this kind of court, you must be economical with your energy. Apply short strides rather than long ones, as the latter will sap your energy in no time. Drink plenty of water for proper hydration. However, despite these drawbacks, sand is always gentle on your joints. It is no wonder people enjoy the sport into their golden years. 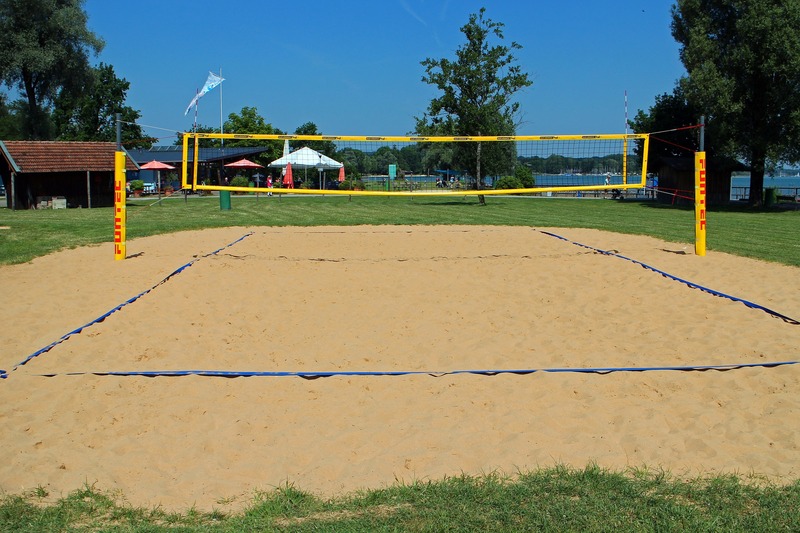 Each beach volleyball match consists of three games, or sets. Each set is won by a team that garners twenty one points firsts. Each match is won by two sets, and if necessary, the third set (tie breaker) is only played to fifteen points. After every seven points, the teams switch sides, but partners are not rotated. Each side is allowed three touches, and each block is counted as a touch. Spinning the ball is not allowed. For the game to be played, each side should have two players, and there is nothing like specialised positions; you will only find a right and a left side. Generally, those who play beach volleyball tend to be all-round- they can dig, block, and hit. In some cases, one player may be entrusted with digging, while another one with blocking. However, be sure to share the responsibilities for maximum fun. 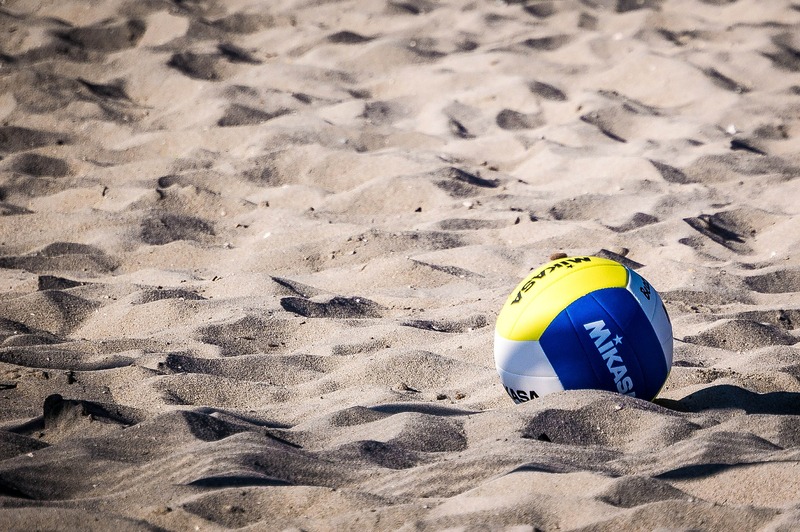 From the above, it is evident that one can easily shake off summer boredom by playing beach volleyball. It is a fun sport; it is a social sport, worth giving a whirl. Motorcycling: What Safety Gear Should You Have?